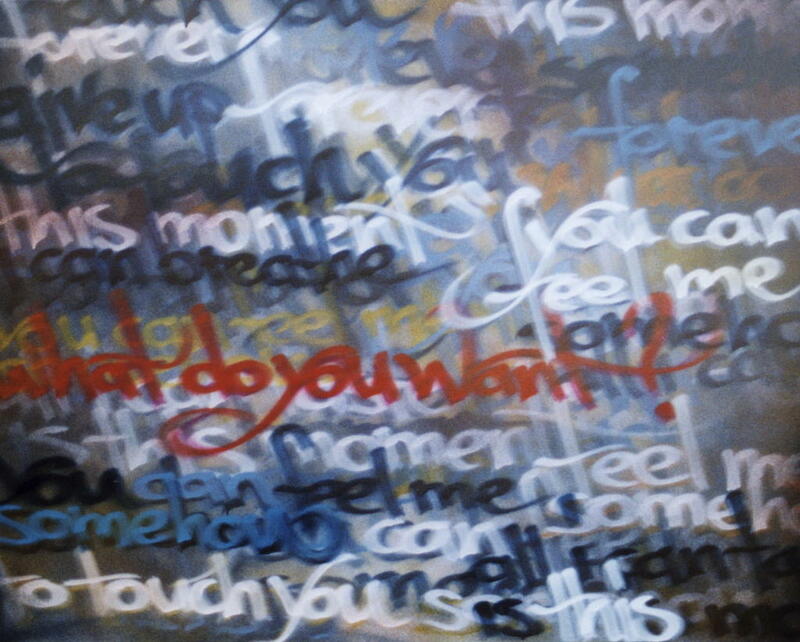 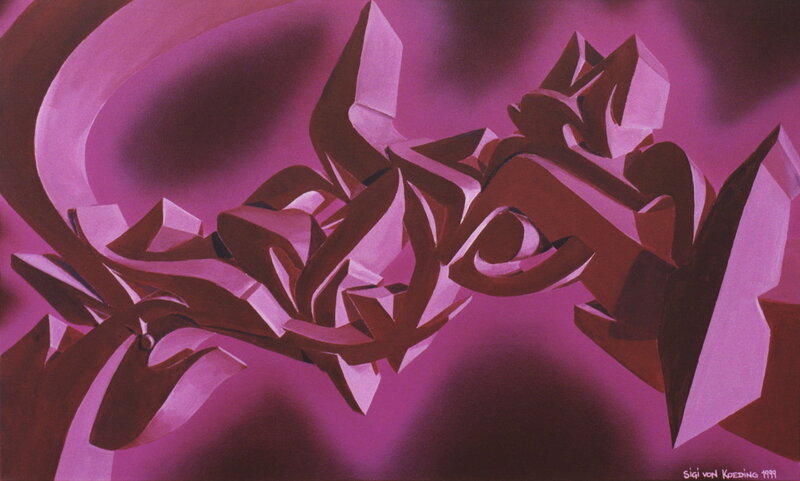 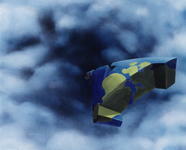 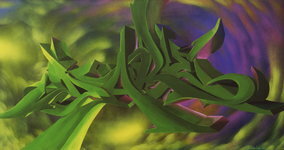 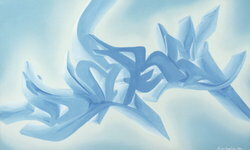 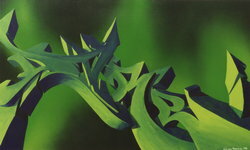 Artwork is © copyright 2010 the artists. 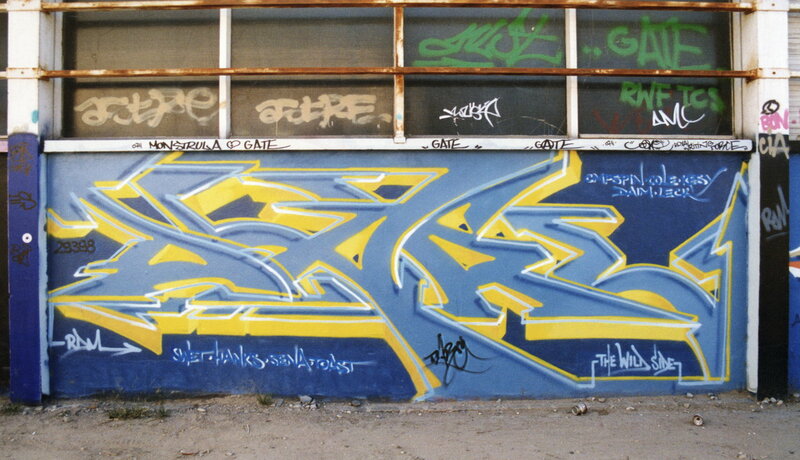 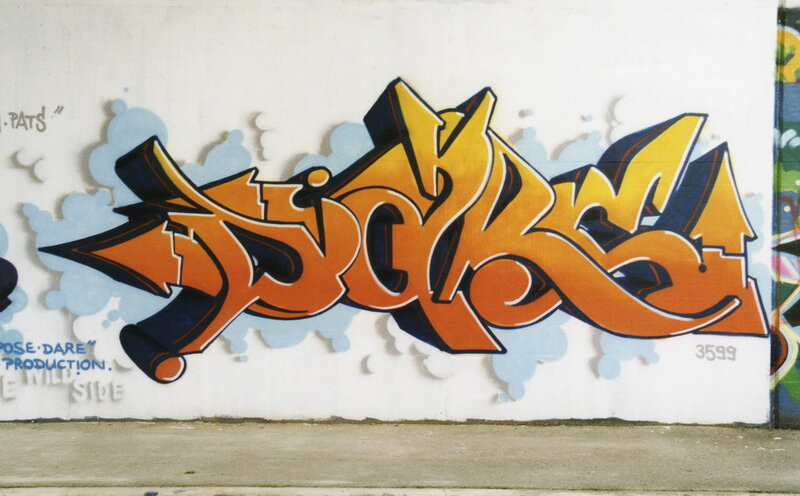 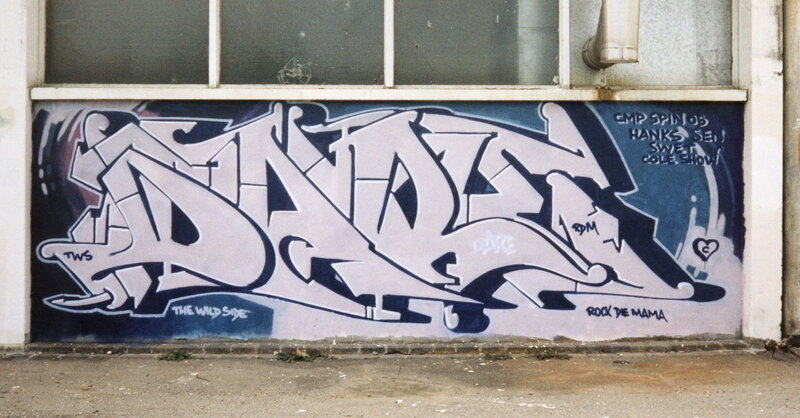 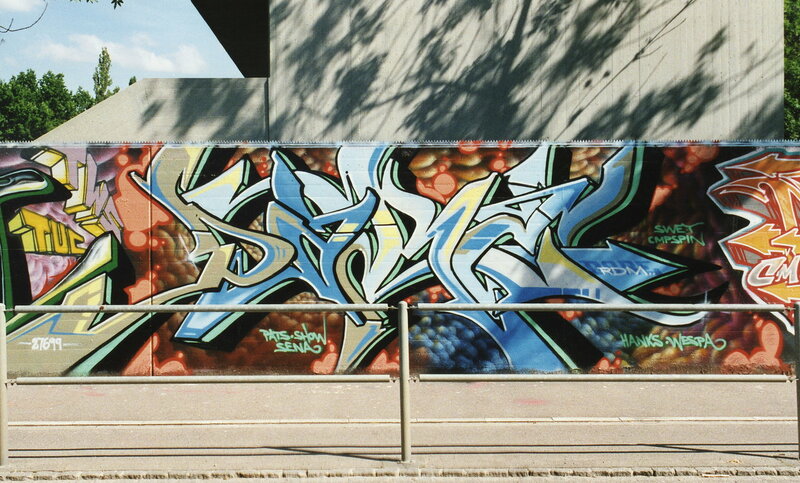 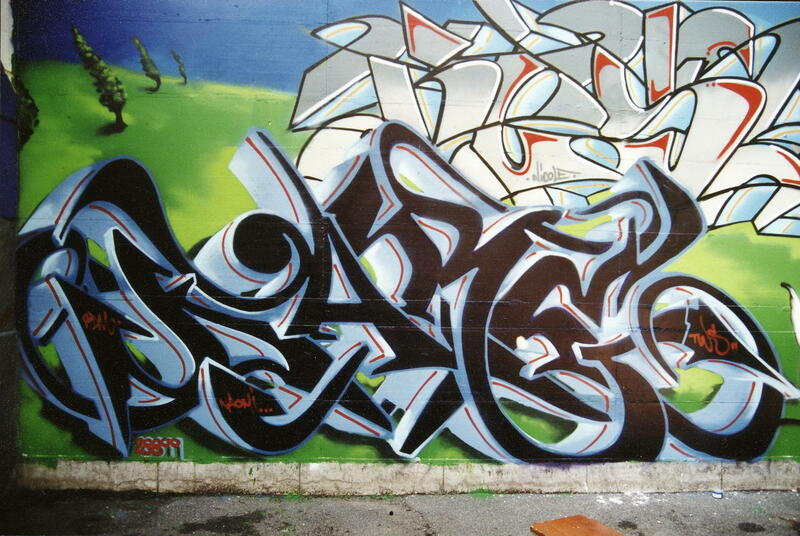 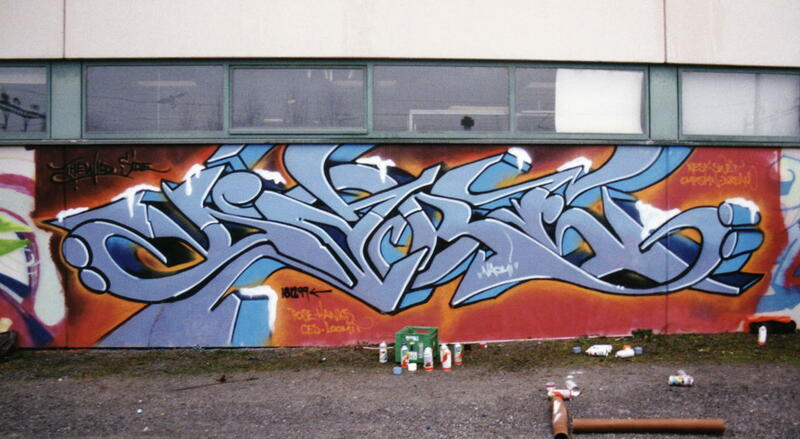 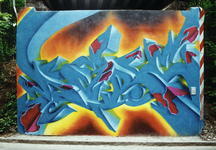 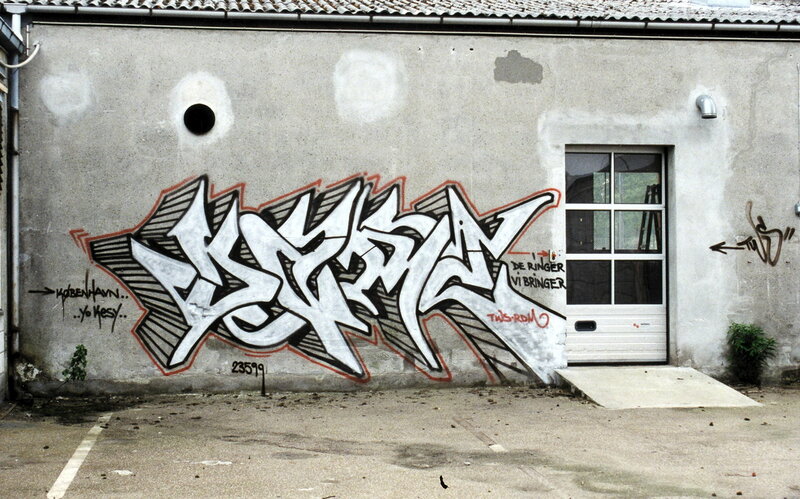 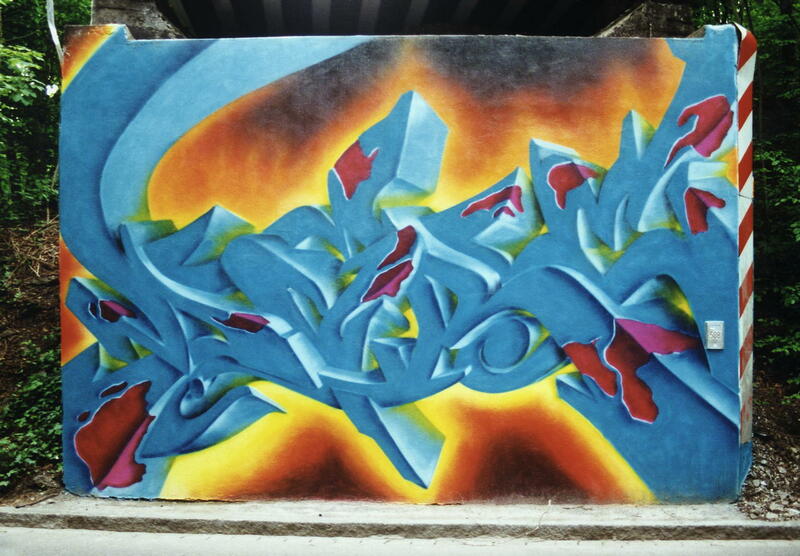 See Dare's site at www.dare.ch and vonkoeding.ch and his original pages on Art Crimes starting here. Please send corrections and additions to yo@graffiti.org .